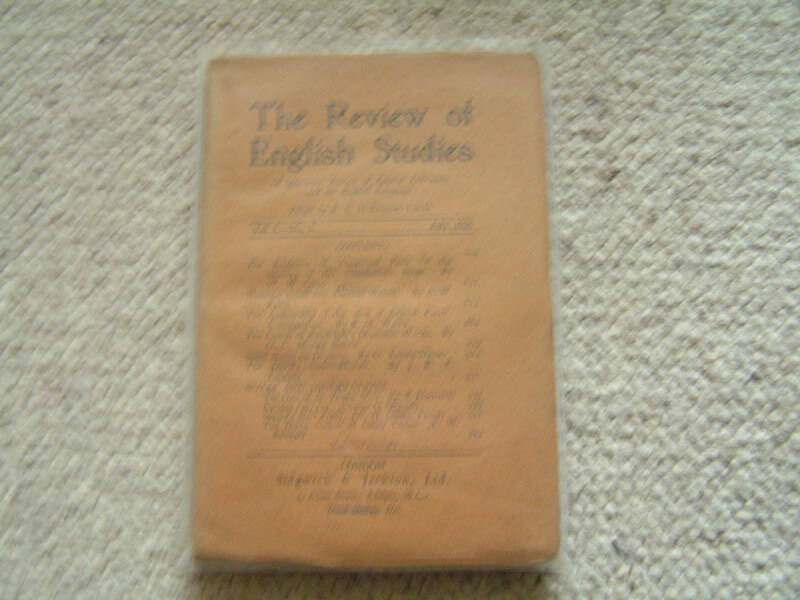 The review of english studies vol 1 no 3 july 1925 - the devils coach horses by J.R.R. Tolkien. 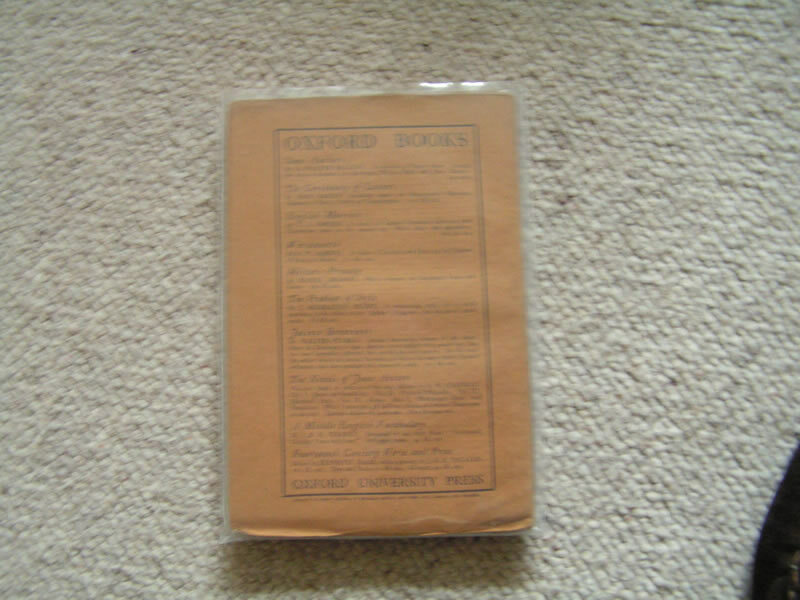 Condition extremely fine, uncut pages meaning it was never ever read as close to perfect as you will ever see. 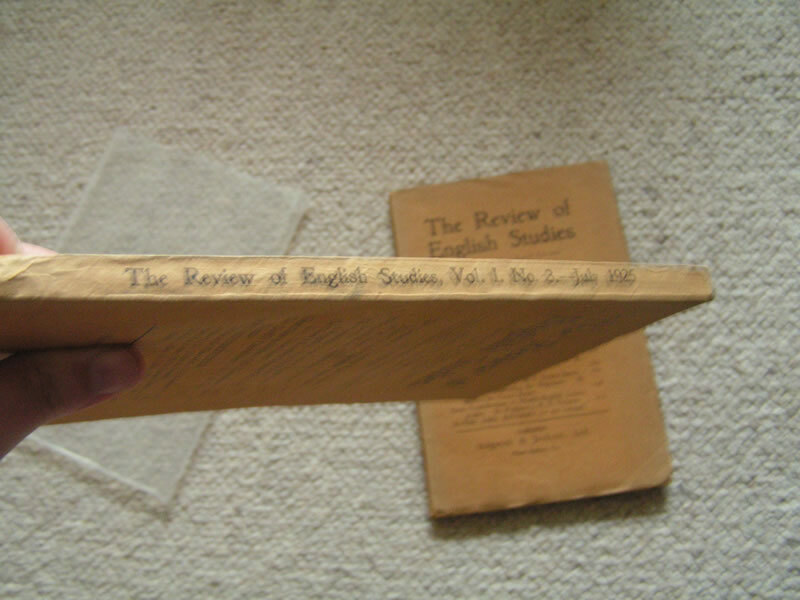 Oversize paper cover rolled over at bottom edge as would be expected with such a paper cover sat on a shelf. Probably the best copy available on the market. 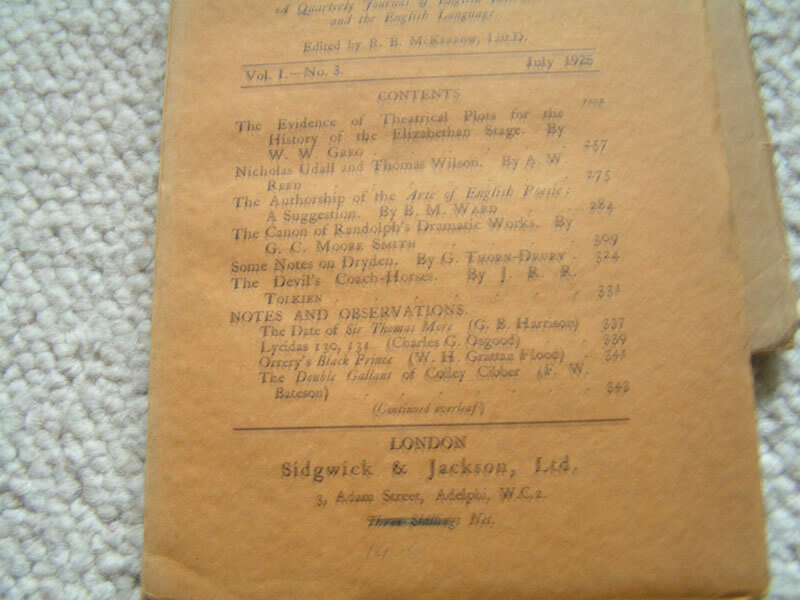 The only point to detract is the crossing out of the price at the bottom of the front cover (see photos). Incredible copy of a very scarce book.